Redken Diamond Oil is created for damaged and weak hair care. 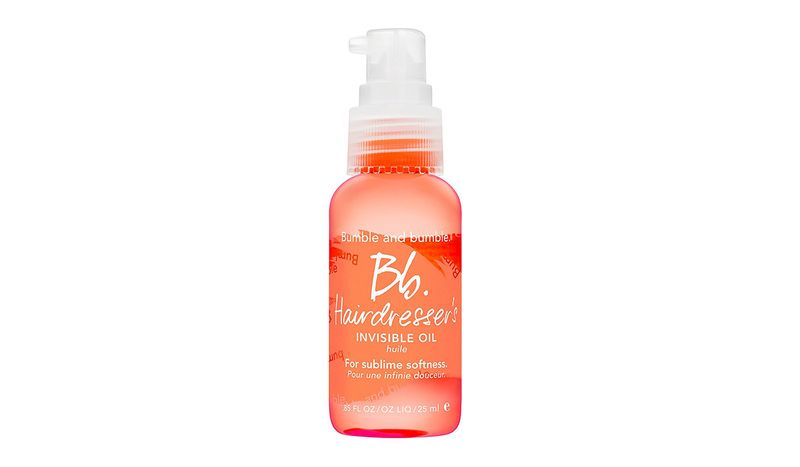 The product smooths, tames your strands and makes styling easier. 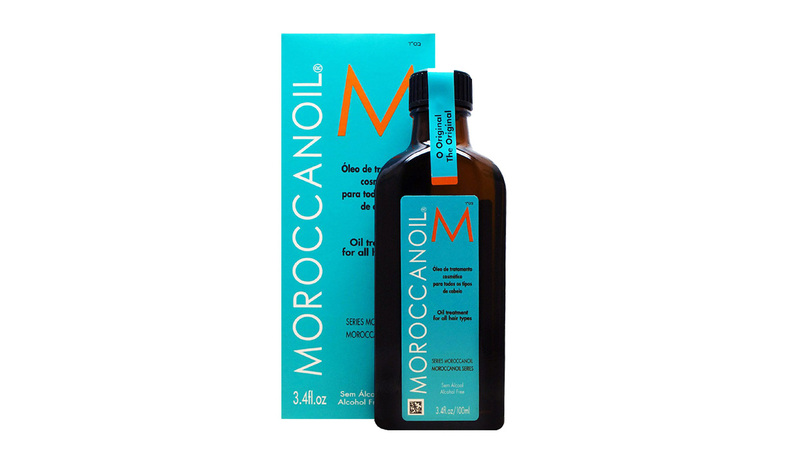 It adds excellent shine, deeply moisturises, splendidly nourishes and penetrates into deep hair layers very quickly. It reduces frizz and static as well as protects from damage caused by heat, improper brushing and regular dyeing and heat styling. 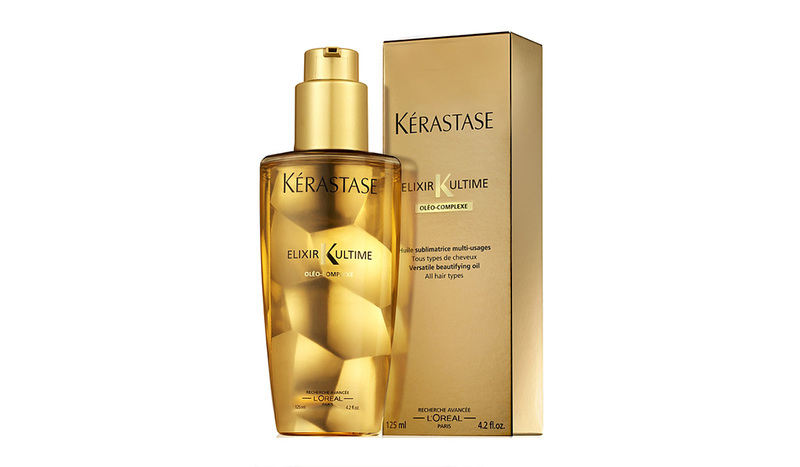 What is more, four oils included in Redken Diamond Oil take care of the condition of your hair and scalp. 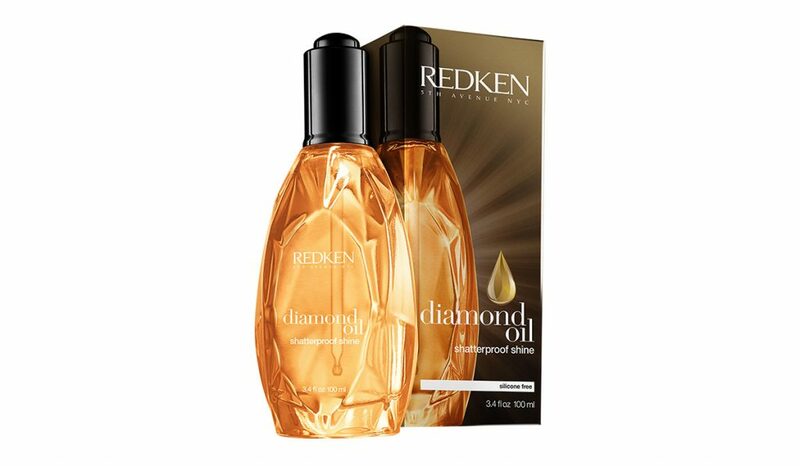 Redken Diamond Oil has a semi-fluid consistency which makes the treatment easier. Press two or three drops of the oil and warm it between your palms. How to apply the product? Apply it to dry scalp, wash down with your favourite shampoo after a few minutes. You can also use the oil as an overnight treatment. Apply it to damp or dry hair. The cosmetic will be prefect as a supplement of a hair mask or conditioner You simply mix two products well and apply to hair. Redken Diamond Oil can also be used before blow-drying to style hair and smooth strands. If you want your hair to stop being frizzy and static for good, apply the oil every morning before brushing. Redken Diamond Oil contains three oils: peach, camellia and coriander. Camellia oil is rich in fatty acids (oleic, palmitic, linoleic, stearic and arachidic) whereas peach oil includes omega-6 linoleic acid, omega-9 oleic acid and vitamins A, E. Coriander oil is rich in vitamin C, mineral ingredients, pectins, protein and carbohydrates. According to the manufacturer, the cosmetic is free of silicones. It’s very good news for those who want their hair to be deeply nourished and moisturised. Silicones cover hair with a protective layer and prevent absorption of other ingredients and damaging substances. The capacity of one bottle is 100 ml. It is enough for a few months of treatment. If you want even stronger and deeply repaired hair, you can use the other Redken hair oil, available in a black bottle. Redken Diamond Oil has a very intense scent. Luckily, it is also nice so feel free to use it. The aroma will stay with you for the whole day. Check if this is true. It is freely available. You can buy Redken Diamond Oil at drug stores and online shops. Check stores that offer professional hair products. Some hair salons also sell it. It is quite expensive when we compare it to other oils of similar capacity. Redken Diamond Oil contains three oils and you pay for the way they work. Keep in mind that the price increases when you decide to buy all Redken products: shampoo, conditioner, mist and the other oil.